...and we'll periodically send you our new printables, as well as our newsletter that is jam-packed with the latest and greatest info on growing great kids! sought-after expert on all things kid-related! After you register, be sure you check your email to confirm! 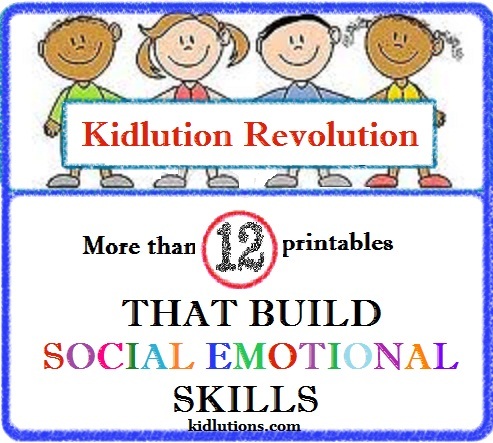 Then, you'll receive your link for all of our awesome kid printables!